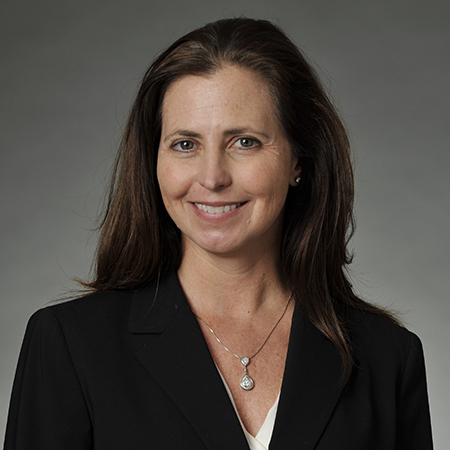 Catherine Martin has a broad, national practice representing health care systems, hospitals and providers in compliance and regulatory matters. Ms. Martin has a broad, national practice representing health care systems, hospitals and providers in compliance and regulatory matters with a particular focus on fraud and abuse, alternative payment models, provider and physician alignment strategies, and guidance on legal aspects of health system operations, both independently and in support of in-house counsel. 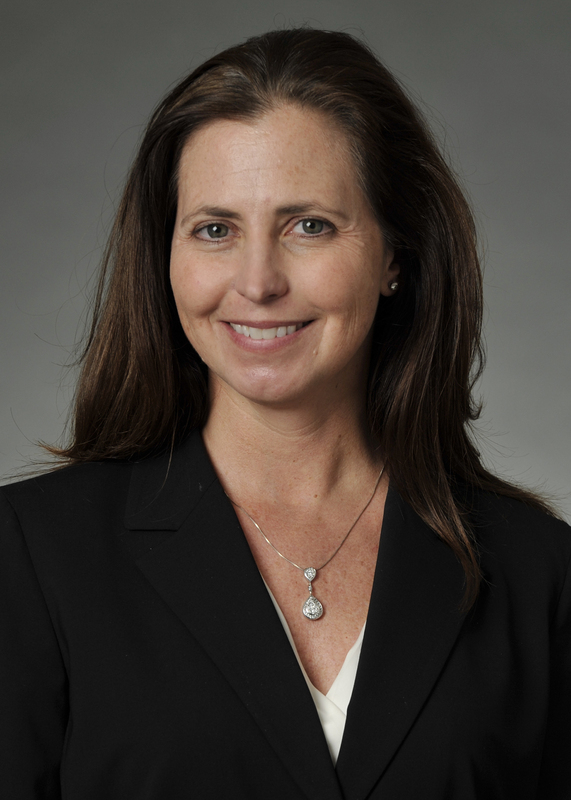 Ms. Martin brings to her practice considerable private practice and government experience. From 2003 to 2007, she was senior counsel with the Office of the Inspector General (OIG) at the U.S. Department of Health and Human Services within the Industry Guidance Branch. There she developed advisory opinions to the health care industry on whether an activity violated the federal Anti-kickback Statute or other OIG fraud and abuse authorities. She also drafted regulations and provided guidance to health care industry representatives and government officials. She is one of the primary authors of the OIG's electronic prescribing and electronic health records safe harbors under the federal Anti-kickback Statute. At Baker Donelson, Ms. Martin works closely with health care providers and transactional counsel during due diligence to address identified compliance concerns which may require internal investigations and possibly reporting to the government. Ms. Martin has extensive experience preparing, negotiating and resolving matters through the OIG and CMS self-disclosure protocols. In addition, she advises health care providers facing exclusion from Medicare and other federal health care programs, as well as health care companies that have employed excluded providers. Building on her fraud and abuse background, Ms. Martin has expanded her practice to include substantial work in the area of alternative payment models, co-management relationships and gainsharing. Ms. Martin works closely with health systems and providers participating, by assisting with the design, implementation and compliance oversight of such arrangements. Ms. Martin has received many commendations for her legal work, including recognition by Chambers USA, as one of America's Leading Business Lawyers – Healthcare (Maryland), 2013 – 2019. While at the OIG, Ms. Martin was awarded the OIG Cooperative Achievement Award (2005) and the OIG Exceptional Achievement Award (2005). She is a frequent author and lecturer on health care fraud and abuse issues, speaking regularly before the American Health Lawyers Association and other groups. Ms. Martin is co-author of the chapter on fraud and abuse in the Health Law Handbook, published by Thomson Reuters/West Group. [Catherine] is fantastic and very responsive. My level of trust in her is through the roof.